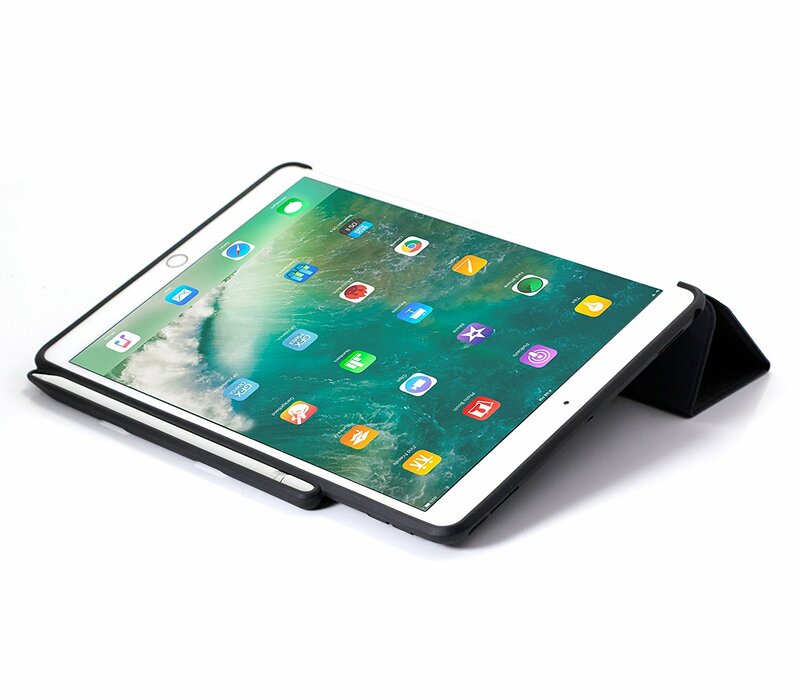 ✅ PENCIL HOLDER: Built-in Apple Pencil holder, grab your Apple Pencil effortlessly whenever you want, easy to carry your Apple pencil with your device. 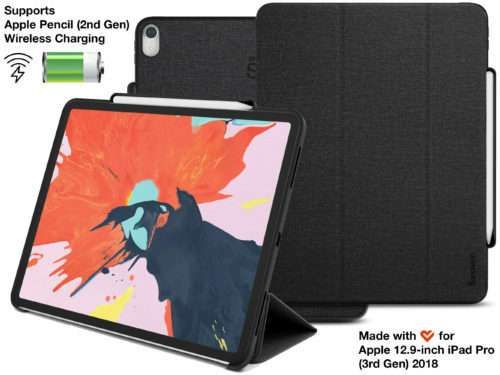 What makes it amazing you ask? Well the Sandwich Case Plus sets the standard for how precise, protective and durable a cover for the new iPad Pro should be. 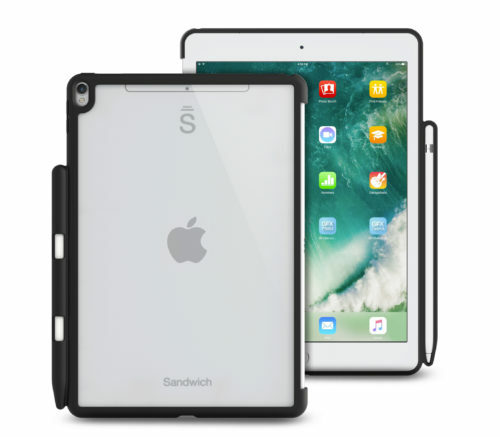 Sandwich Case Plus has been meticulously engineered to allow Apple Pencil (2nd Gen) to magnetically attach to the iPad Pro and charge. 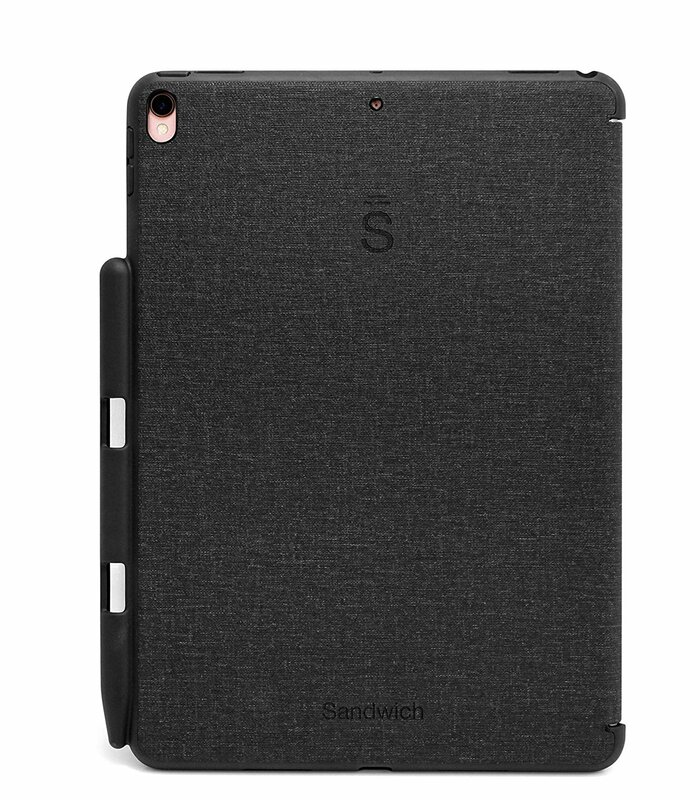 The proprietary fibre-glass inner back design greatly enhances heat transfer and allows for heat dissipation so the iPad Pro does-not slow down during extensive use. 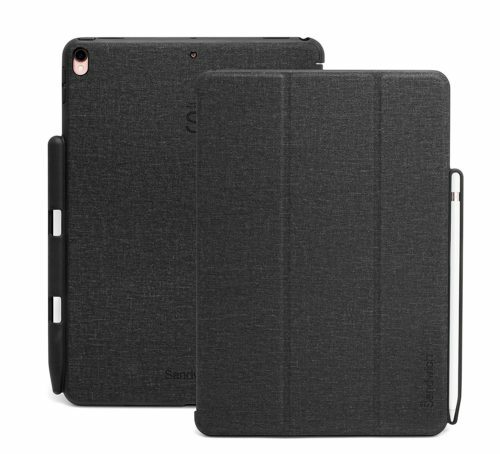 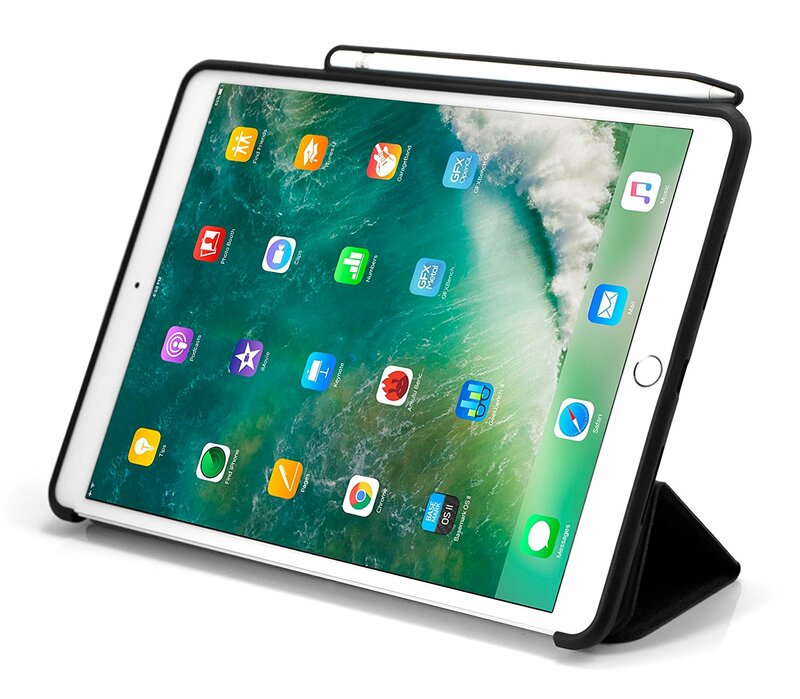 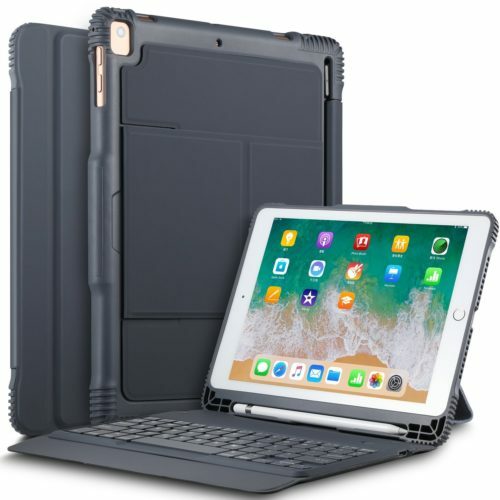 Soft TPU back shell protect your iPad Pro 11″ from shocks, drops and impacts. Light weight minimalistic design which is easy to carry around. 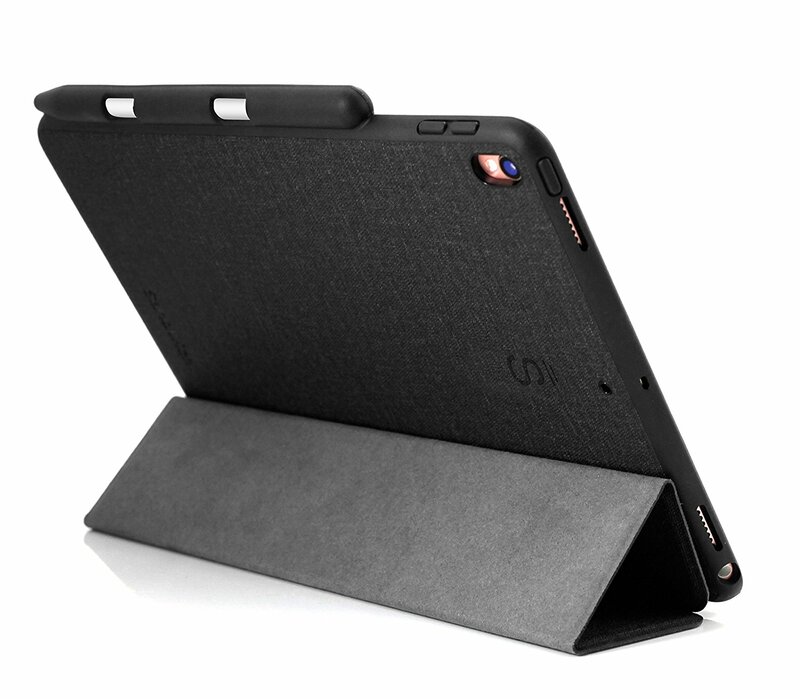 Provides auto sleep/wake function with built-in magnetic strip. Trifold magnetic cover easily transforms the case into viewing and typing stand. 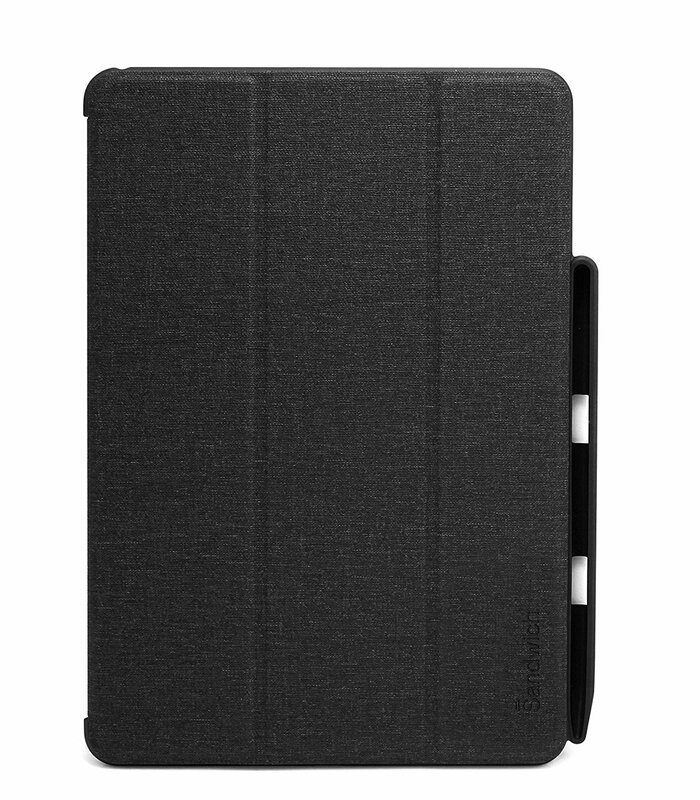 PU leather case with TPU edge offers exceptional protection and keeps iPad slim and lightweight in the same time. Snug and secure fit for your iPad, Pencil and lightning charging adapter.